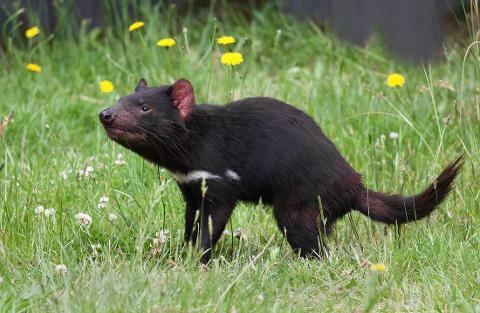 Experience the spectacular scenery of the East Coast of Tasmania from the air, ground, on this tour including landing at Maria Island. 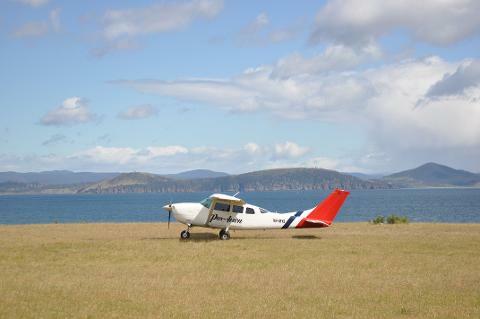 Departing daily from Cambridge, we’ll fly towards and over the top of the Freycinet Peninsula on Tasmania’s East Coast. 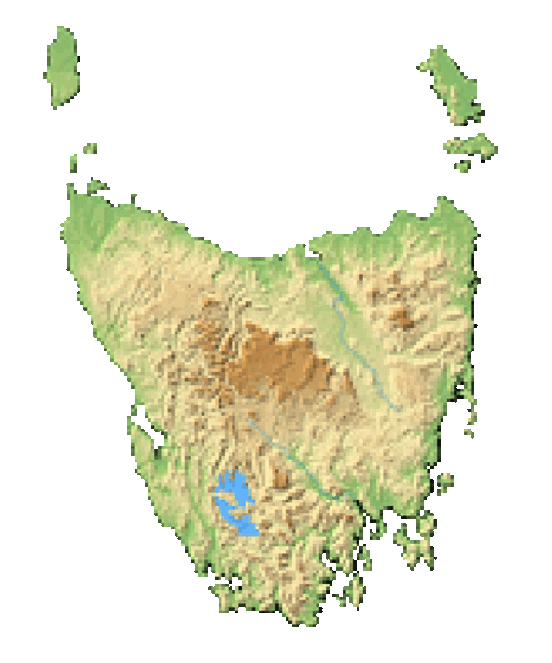 Freycinet National Park is one of Tasmania’s very first National Parks (est. 1916) and is home to dramatic pink granite mountains, secluded bays, crystal clear waters andpristine white beaches. 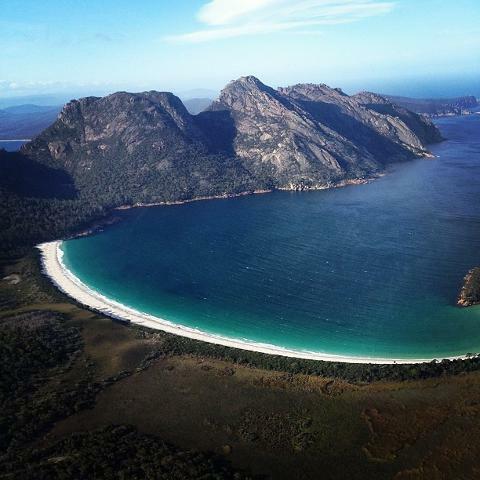 Freycinet is home to Tasmania’s and arguably Australia’s most iconic white sands beach – Wineglass Bay, the aerial view of this sight is something truly spectacular and an unforgettable. 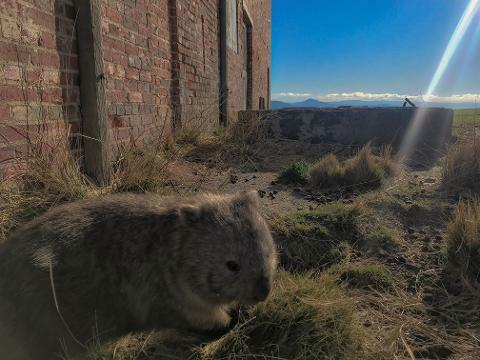 From the Freycinet Peninsula, we fly over the seal colony of Ile Des Phoques, then we continue our scenic flight towards our destination, Maria Island. Here we’ll land and set off on an exploration of the island national park. 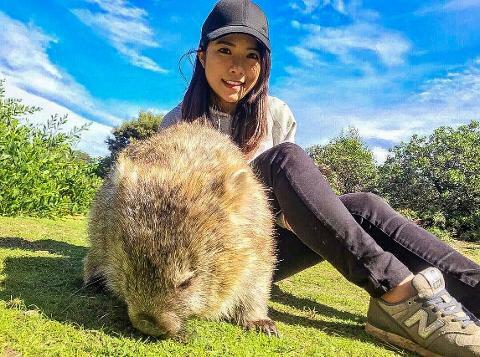 It’s tranquility combined with its natural beauty, rare wildlife and fascinating history makes it a unique and special place. 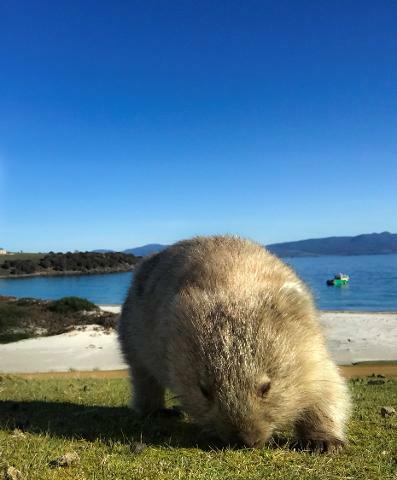 Maria Island’s pristine untouched beaches, the crystal clear waters of the surrounding marine reserve and scenery like the magnificent Mt Maria and Bishop and Clerk peaks will take your breath away. You’ll have a chance while on the Island to wander through forests of magnificent blue and white gums, some of them over 400 years old and unique to Maria Island. 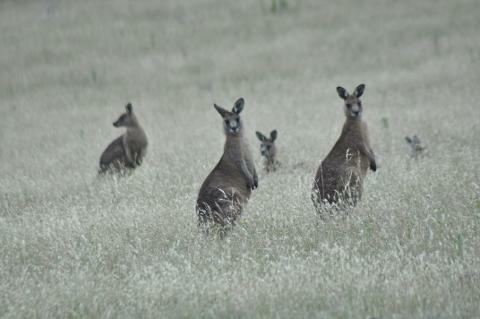 You’ll step back in time and walk where convicts and explorers have walked before you. As you interact with the Maria Island’s local wildlife and take in the spectacular scenery your guide will prepare a bountiful Tasmanian picnic looking over the Northern end of the majestic national park, this feast is full of some of Tasmania’s finest offerings, consisting of fresh Oysters, Mussels, Salmon, Mackerel, Scallops, Octopus, all locally sourced from Tasmanian’s beautiful and clean waterways, this seafood smorgusboard is accompanied with paired Tasmanian premium white wine. 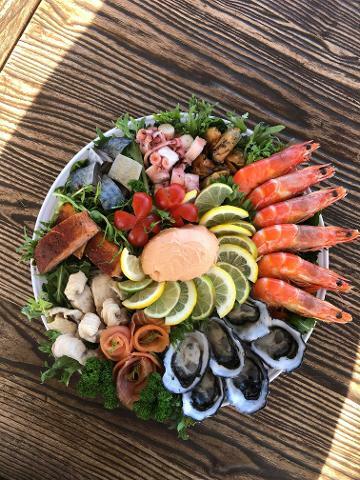 Please note, if seafood isn’t to your liking that’s not a problem at all, just let us know at the time of booking and we’ll happy source a beautiful mix of different Tasmanian produce. After your time on Maria we’ll board our aircraft once again return to Hobart. 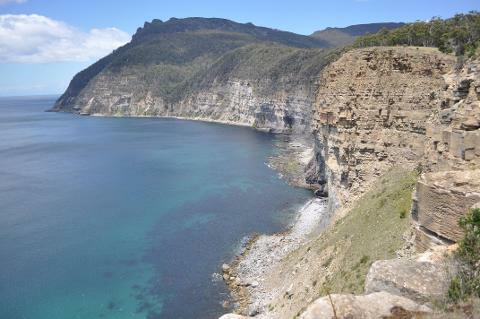 Tour runs for approximately 3 hours and departs daily from Cambridge Aerodrome (20 minute drive from the Hobart CBD), Hotel pick up and drop off available.